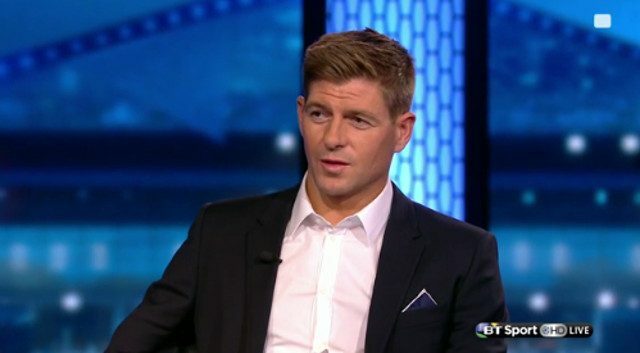 Liverpool’s former captain and current youth coach Steven Gerrard thinks we’ve been inactive in the transfer market because Jurgen Klopp would prefer to spend his money in the summer. The squad is crying out for another right-winger, but despite enquiries being made for Julian Draxler (who joined PSG instead) and both Julian Brandt and Christian Pulisic (both not for sale), nobody has arrived. With a week left until the window closes, it looks very unlikely that there’ll be any new faces. “Jurgen Klopp is probably thinking that he doesn’t want to waste his money in January if the right players aren’t there,” Gerrard told BT Sport, cited in the Sport Review. There were also links to Quincy Promes, but for whatever reason, we haven’t tried to buy the talented Dutchman. Mane’s return will be an enormous help, but we’re now ten points behind Chelsea and probably out of the title race. Still, the season has still been fantastic to date and we back the manager and players to turn it round… Hopefully we’ll win tomorrow and have a Wembley EFL Cup Final to look forward to.